These videos and the following information will help you come to a clearer understanding of blended learning - what it is and isn't in relation to digital teaching and learning. 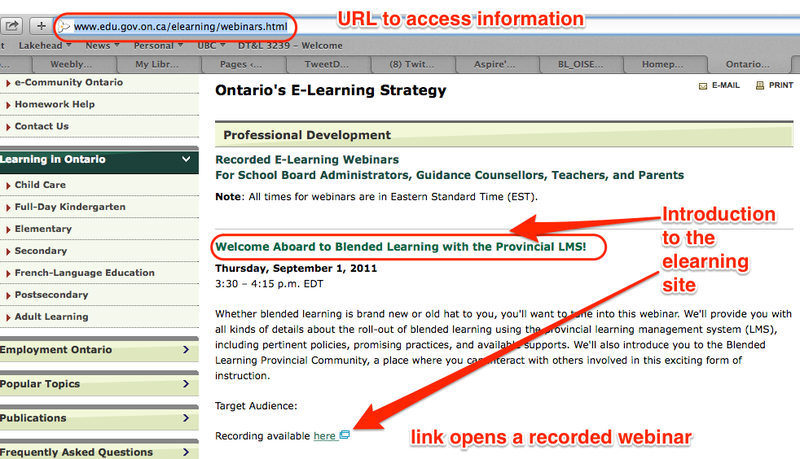 In Ontario, there are several resources available to support blended learning in the classroom. 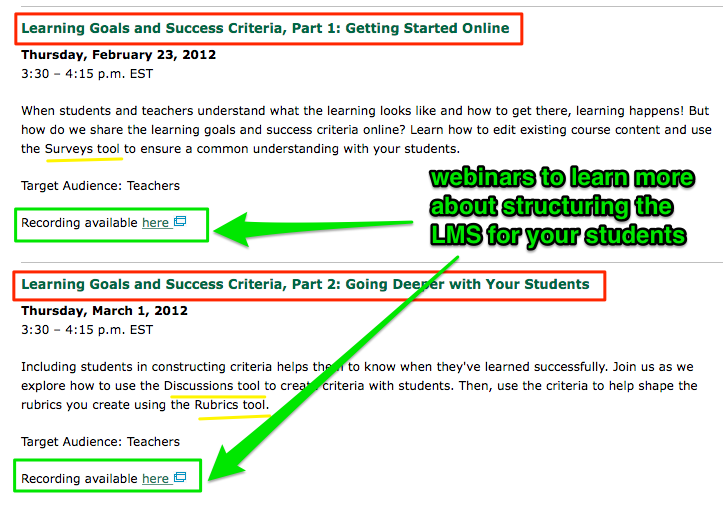 You can explore some of these and determine how you would apply them to classroom instruction. 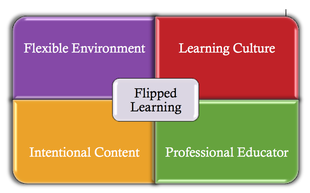 The Ministry of Education defines and compares blended learning.